HD consultants as life insurance service provider in satellite Ahmedabad protects the dreams, lifestyles and aspirations of millions of Indians. We believe there is no greater need in the society than to have a good life insurance for every family. Life insurance plan is the safest and the most secure way to protect your family or dependents against financial contingencies that may arise post the unfortunate event of your ultimately demise. If you are looking for some good life insurance plans, but have no idea to choose the life insurance company or the type of apt policy for you, H D Consultants can be a great help for you. H D consultants offer detailed life insurance and various life insurance in India such as endowment life policy and whole life policy. It is essential to ensure your loved one's financial security to meet unpredictability and make your family members feel fully protected. One of the perfect ways to do this is via Term plans, the authentic form of our insurance. We all have fantasy and aspirations like acquiring a house; bestow our children the high level education and possess a comfortable life after retirement. These dreams can really be accomplished only by designing your finances in a very deliberate manner. 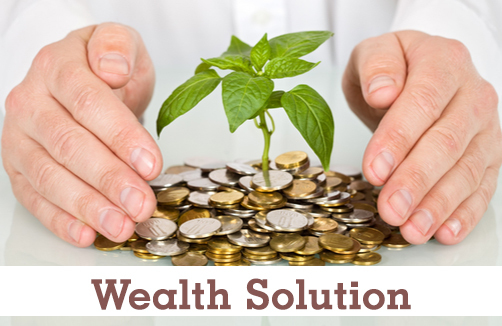 The clever step for financial planning is investing in wealth creation plans. Every parent dreams giant and pursue the best for their child. To ensure the dreams are achieved and have a secured future, financial planning is eminently important. 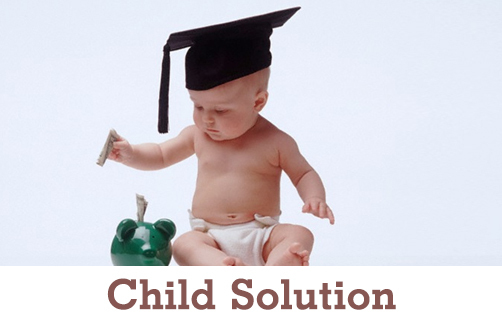 H D consultants present you Child Solutions which will assist your child to make your dream for him a reality. Financial planning is a great way to achieve your aspirations and dreams, from buying a home or a car for your family to ensure their future with some bulky funds too. A good planning secures lifetime financial security for your dearest family members, even in case of an uncertain event of the death of an earning member of your family. The sign of a good financial plan is the inclusion of appropriate life insurance coverage in the plan, with a feature of savings built alongside. We dream of a life full of paradise even after accomplishment of our working life and still envision to enjoy the same lifestyle. These dreams can be achieved even after retirement if we plan our finances well. 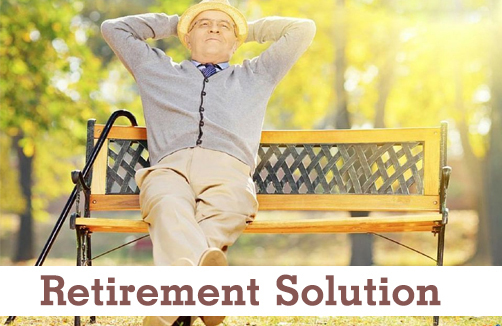 Smart planning will provide a tension-free retirement with secure future. Indeed, even single people need at least enough life insurance to take care of the expenses of personal debts, medical and funeral bills. If you are uninsured, you may leave a legacy of unpaid costs for your family or agent to manage. Also, this can be a fine way for low-income singles to leave a legacy to a most favourite charity or other cause. The amount of life insurance every person needs relies on every individual's specific circumstance. There are many components to consider. Additionally to medical and funeral bills, you may need to pay off debts, for example, your home loan and accommodate your family for several years. Cash flow analysis is normally essential in order to deciding the accurate amount of insurancethat must be obtained - the days of figuring life coverage based only on one's income-earning capacity are long gone. Perhaps, perhaps not. For a solitary person of modest means, manager paid or provided term coverage may really be sufficient. In any case, if you have a spouse or alternative dependents, or know that you will require coverage upon your passing/death to pay estate taxes, then extra coverage might be important if the term policy does not address the issues of the policyholder. Frightened not, at least in most cases.The cost of personal life insurance is never deductible unless the policyholder is independently employed and the coverage is utilized as asset protection for the entrepreneur. At that point the instalments are deductible on the Schedule C of the Form 1040. In most cases, this is possibly true. 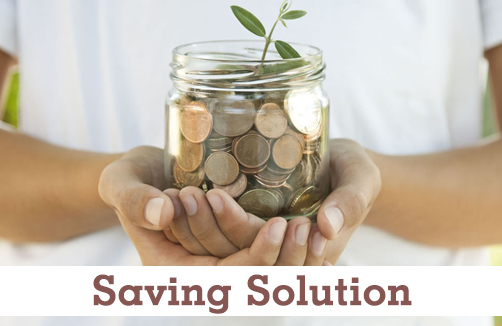 In any case, people with sizable asset and no debt or rely might be betteroff self-guaranteeing. If you have therapeutic and funeral costs secured, then life insurance coverage might be discretionary. Not certainly. There are definite contrasts amongst term and permanent life insurance, and the cost of term life coverage can become restrictively high in later years. In this manner, the individuals who know for certain that they should be secured at death ought to consider permanent coverage. The total premium cost for a more expensive permanent policy might be not as much as than on-going premiums that could last for years longer with a less costly term policy. There is additionally the risk of non-insurability to consider, which could be adverse for the people who may have estate tax issues and need extra security like life insurance to pay them. But, this risk can be avoided with permanent coverage, which gets to be distinctly paid up after a specific amount of premium has been paid and afterward stays in force until death. Numerous universal policies pay competitive interest rates, and variable universal life (VUL) approaches contain a few layers of charges relating with both the protection and securities components show in the policy. Accordingly, if the variable subaccounts inside the policy don't perform well, then the variable policyholder may well observe a lower money value than somebody with a straight universal life policy. Poor market performance can even produce generous money calls inside factor policies that require extra premiums to be paid with a specific end goal to keep the policy in force. Non-sense. The cost of supplanting the services formerly gave by a decreased homemaker can be higher than you might suspect, and insuring against the loss of a homemaker may build more sense than one might suspect, particularly with regards to cleaning and childcare costs. There are certainly contrary levels of ROP riders accessible for policies that offer this feature. Numerous financial planners will disclose to you that this rider is not cost-effective and ought to be avoided. Whether you encompassthis rider will rely upon your risk tolerance and other attainable investment goals. A cash flowanalysis will tell whether you could come out the competition by investing the extra amount of the rider somewhere else versus including it in the strategy. Foolishness. Until you come to the breakeven point of asset accumulation, you require life coverage or the like (bearing the special case discussed in Myth No.5.) Once you gather $1 million of liquid assets, you can consider whether to stop (or possibly decrease) your million-dollar strategy. Yet, you take a major risk when you depend exclusively on your investments in the early years of your life, especially you have dependents. In the event that you die without coverage for them, there might be no different methods of provision after the depletion of your present assets. Over the last few years the premium of life insurance plans has sloshed drastically. Isn’t that a real motivation to get covered? 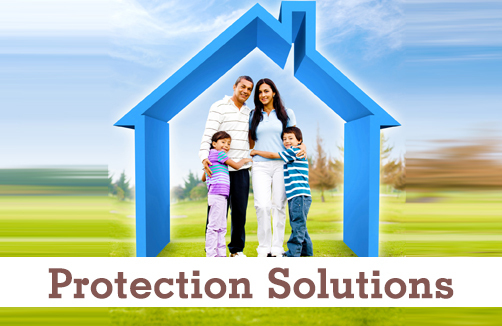 To buy the best life insurance plan HD consultants is the right life insurance service provider in satellite Ahmedabad, so get your life insurer. These are recently some of the more predominant misconceptions concerning life insurance that the general population faces today. In this way, there are numerous life insurance questions you ought to ask yourself. The key concept to understand is that you shouldn't let life insurance out of your financial plan unless you have enough assets for cover expenses after you're gone. For more data, consult your life insurance agent or financial advisor.